If you are a person that has ever had a penalty, you probably understand the struggle. After you are penalized, you have to go a long way to recover from it. The following post will show you how one client’s organic search was recovered. As much detail as possible will be provided without exposing the client’s website or niche. It is the preferred strategy but requires considerable investment in effort, time, and resources. This is typically beyond the reach of most clients. The strategy aims to boost the authority of the client’s website. The higher the website authority, the easier the ranking of keywords becomes. The non-content driven strategy is just as it sounds: no content is created or promoted. Instead, pages are optimized for the target keywords. The non-content driven approach is ideal for small businesses or local businesses working with smaller budgets. For this particular client, a combination of both approaches was used. Keyword Research: The client had already done their keyword research and supplied great keywords they wished to rank for. The information was taken and put into the Google Keyword Planner to verify that there was sufficient search volume. Quick research yielded the keywords with the highest search volume. Competitor Analysis: It reveals that the client website does not meet the 10 standards and that a redesign of the site is necessary. The next steps were as follows: Page-Level Optimization, SEO Audit, and Link Building. When we began, the client was hemorrhaging his ranking quickly. 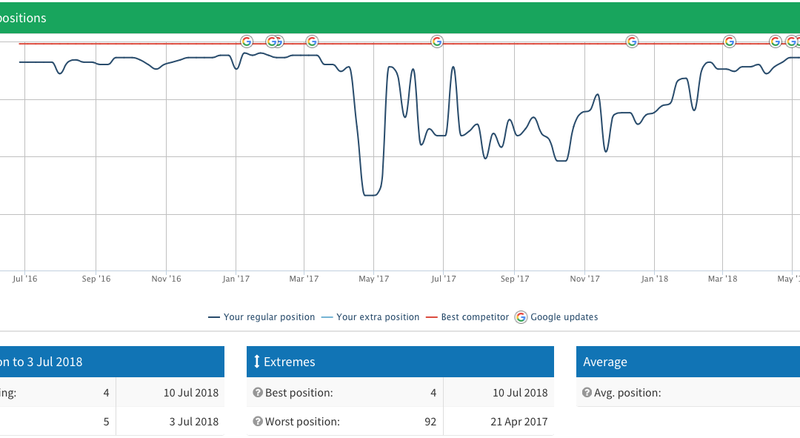 After 10 months of work, we recovered and helped increase the client’s organic search traffic. SEO agencies along with the businesses that hire them should both understand that SEO takes long. Our agency has managed to achieve explosive growth for some clients within 3 to 4 months, but this is quite rare. It takes 6, 8, 12, or even 15 months to see growth in most campaigns. SEO is not a quick fix. It is a supplemental marketing channel in our opinion. 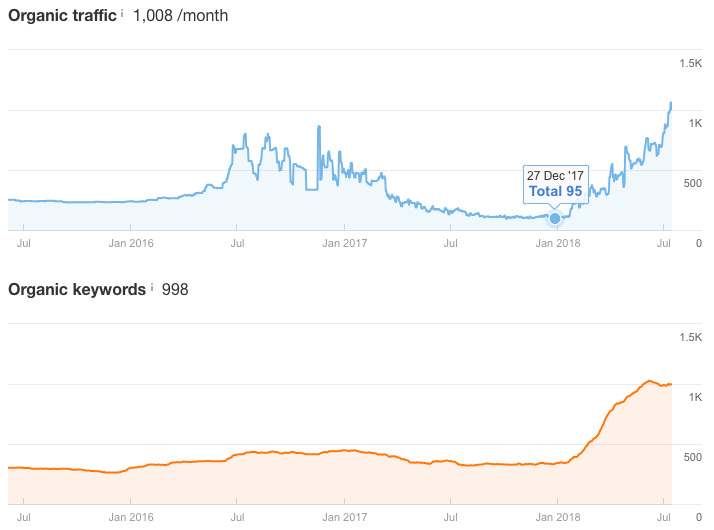 Businesses that depend on SEO or SEO agencies for growth eventually find themselves heading down a path of destruction.